The British player is set to play from Europe as he tries his hand on a different roster. 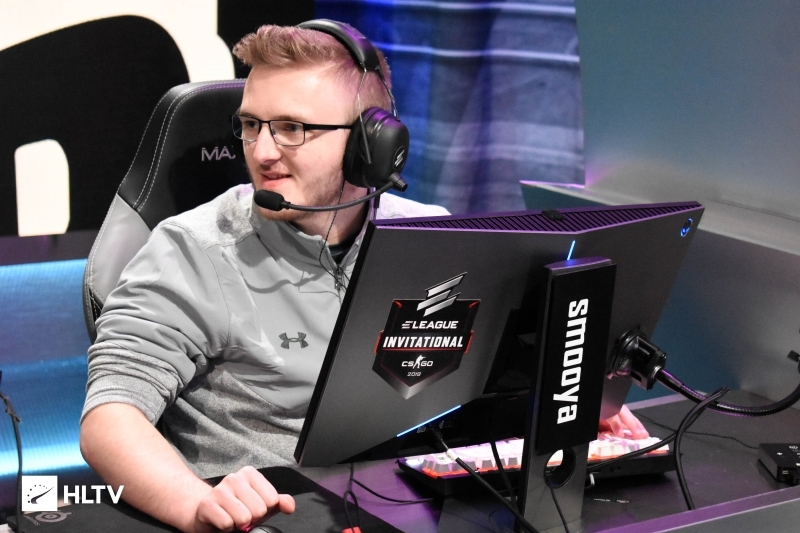 Owen "smooya" Butterfield will play for Denial in the second IEM Sydney qualifier, the British player revealed on Twitter Friday evening. 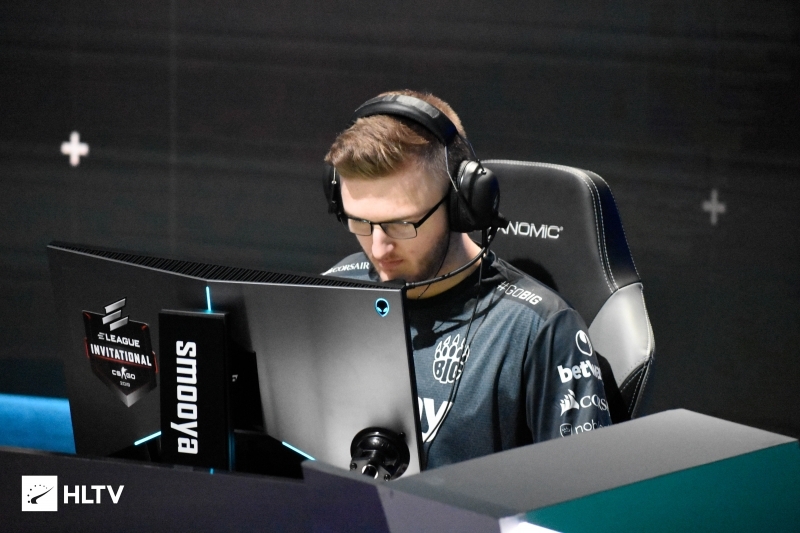 Having announced his departure from BIG's active lineup earlier today and revealed his intention to "move to America full-time", smooya will be replacing Peter "ptr" Gurney, who stood-in for the South African team in the first qualifier. As he is still in Europe, smooya will play the qualifier with a large ping difference; however, Dust2.us has been informed that he is only standing-in for the qualifier. Denial's previous stand-in, ptr, has already signed up for the second qualifier with Bad News Bears. 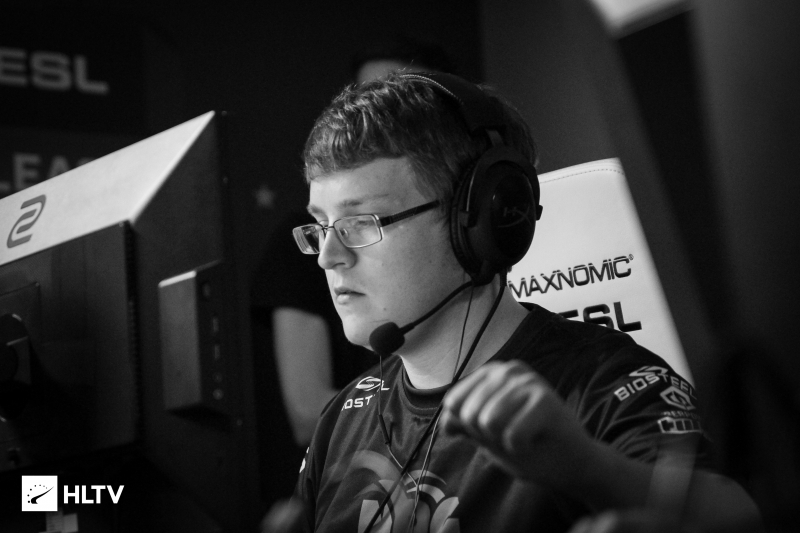 Denial's foray with ptr in the first qualifier was put to a halt by oNe, who defeated the South African side on Inferno 16-12. 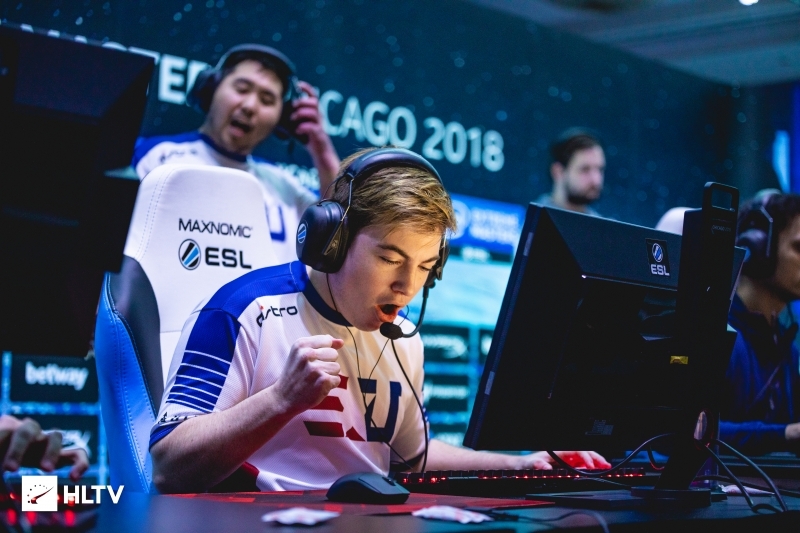 The team have been left searching for a player since their move to the new organization as Dimitri "Detrony" Hadjipaschali chose to remain with Bravado. The second IEM Sydney open qualifier is set to kick off at 5 PM EST tomorrow, with signups still open on the ESEA event page. As always, links and dates for upcoming qualifiers can be found on the Dust2.us Calendar page. Smooya in-Denial about leaving BIG, makes trip to US to find himself in Australia. Oh god, he&apos;s playing with 150 ping.